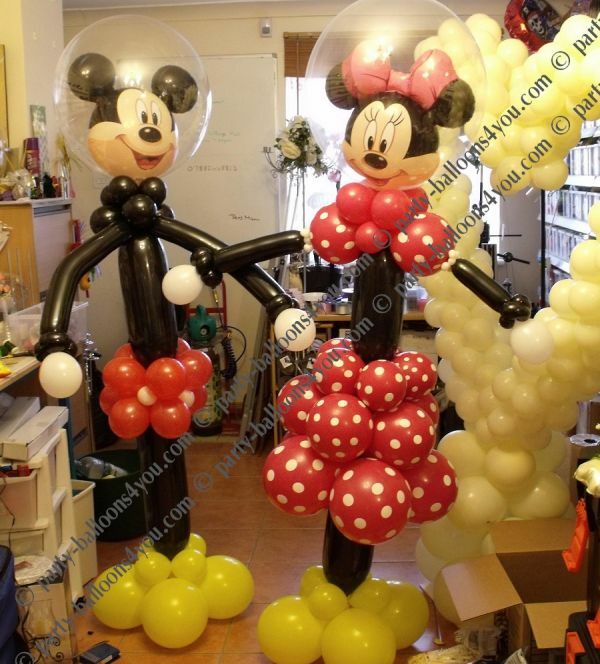 Balloons decorations ideas. 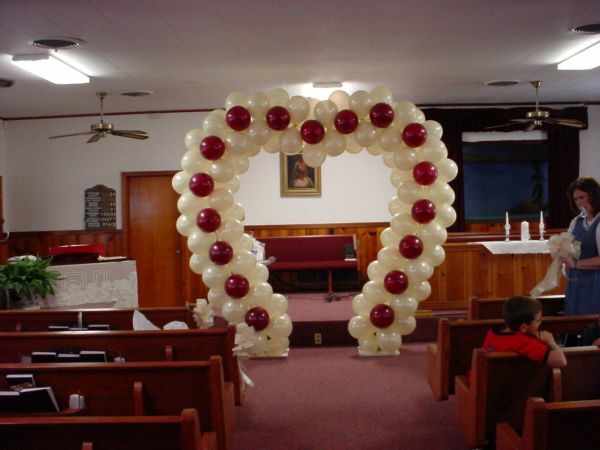 Balloons can be one of the most inexpensive and simple decoration for any party, weddings or holiday celebrations. 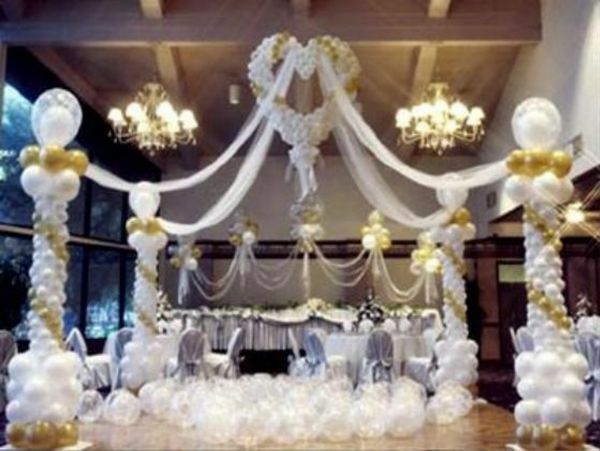 Photos hanging from balloons to create a chandelier over a table. Source. Water balloon slip and slide! Lovely birthday party balloons. Painted polka dot balloons. Make a confetti balloons. Great decor for your birthday cake.